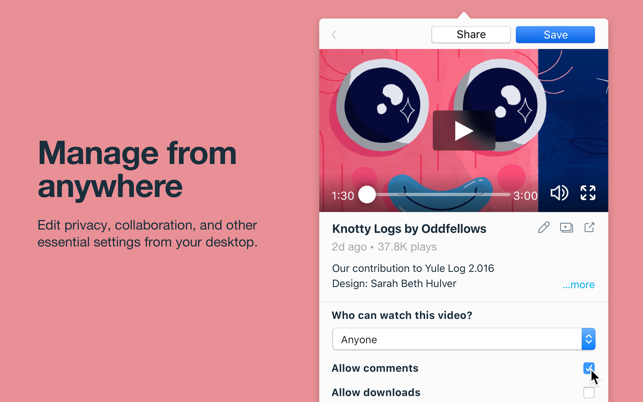 Vimeo gives you the tools to upload, manage, review, and showcase your videos in the highest quality possible. Vimeo for macOS allows you to automatically upload videos from folders on your computer directly to your account. 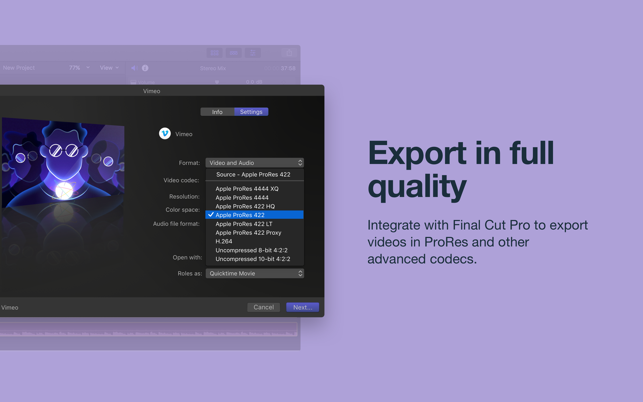 It also integrates with Final Cut Pro to export ProRes videos, and brings your core video tools right to your desktop, offering an essential toolkit to manage, share, review, and showcase videos — all without interrupting your workflow. 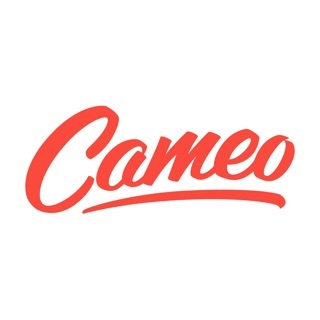 The world’s best creators trust Vimeo to showcase videos in the highest quality possible, across any device. 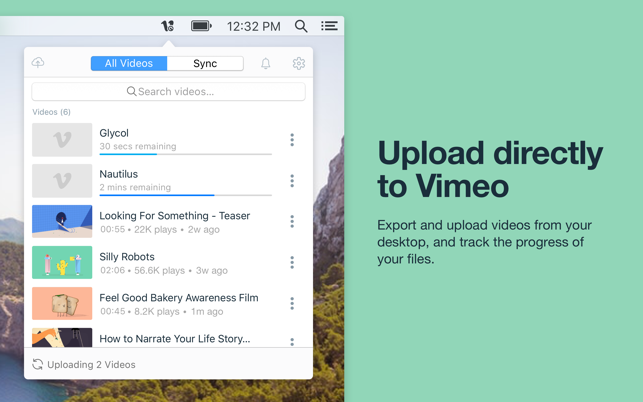 Vimeo for macOS gives you full control over your video workflow, from the convenience of your desktop. Vimeo is the high quality home to upload, distribute, and discover amazing videos. It’s our mission to help people share what they make, whether they’re grizzled old pros or have never heard of a camera before. We do it by nurturing the world’s most vibrant, constructive, respectful community of creators. Pretty big update with this one: now you can automatically upload videos from your computer straight to your Vimeo account. Just pick a folder on your computer, connect it to your account, and we’ll handle the rest. 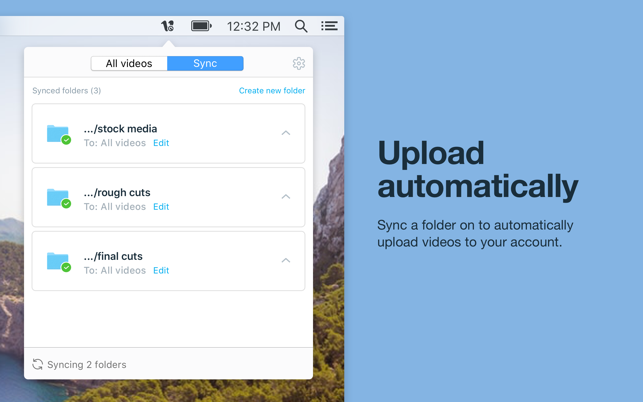 Any time you’re connected to wifi, all the new videos in your synced folder will get automatically uploaded to Vimeo, so you don’t have to worry about interrupting your workflow! It’s a real time saver, so download or open the app to get started. 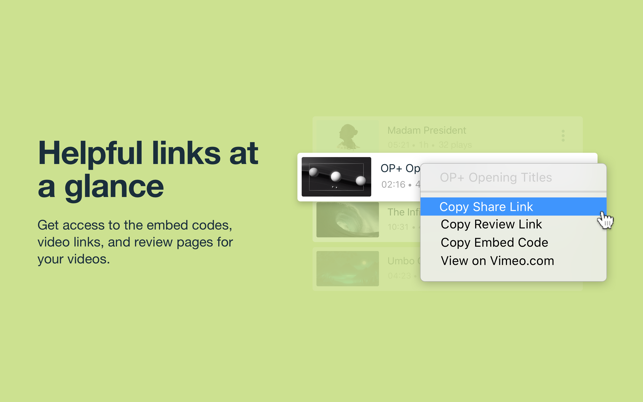 I have made several attempts to speak with Vimeo directly about this probem: the new Vimeo connector works very poorly with FInal Cut. When trying to export large projects from FCPX to Vimeo using the new app, Vimeo chokes: a project that takes only about 30 minutes to an hour to upload using the "old fashioned" Vimeo connector in FCPX, now takes OVER 24 HOURS (ie, *never*) to upload using this new Vimeo app. However, Vimeo doesn't recognize this as a problem, despite many attempts to demonstrate it to them over the past year. I would say avoid this applicaton and stick to the built-in Vimeo connector and the Vimeo web page if you want to the best/fastest upload experience with Vimeo. It is selected. When you click connect, the navigation window pops up. I selected the library folder, but every time I click Connect, it gives me the same error message. But like I said. The menu bar feature seems great.